Being one of the renowned firms in the industry, we are involved in providing a high-quality array of Floor Ceramic Tiles. 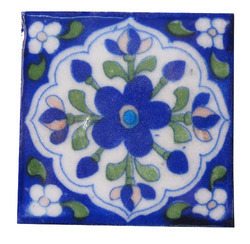 We are engaged in offering a qualitative assortment of Ceramic Floor Tile as per client’s requirement. 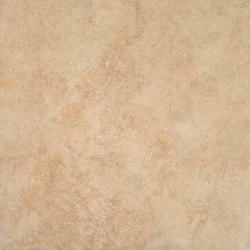 We offer a wide spectrum of Porcelain Ceramic Floor Tiles to our clients in the sizes 605 x 605 mm. Offered in various color combinations and diverse patterns, these tiles are a rage to be used in different residential & commercial buildings for providing an exquisite look to the floor. We are looking queries for Jaipur region only. Size: 605 x 605 mm.